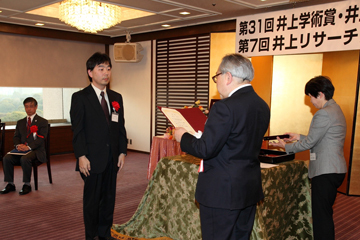 The Ministry of Education, Culture, Sports, Science and Technology (MEXT) of Japan announced the recipients of the Commendation for Science and Technology Prizes 2015. From the Graduate School of Chemical Sciences and Technology, TUS professor received the Prize for Science and Technology for his outstanding achievements in development of chemical reaction. Professor Isamu Shiina (Department of Applied Chemistry, Faculty of Science) was awarded the Prize for Science and Technology (Development Category) for "Development of the Dehydration Condensation Reactions for the Effective Syntheses of Pharmaceuticals and New Chemicals." He invented many methods for efficiently supplying biologically active molecules with complex structures, such as erythronolides, octalactins, and botcinins. The basic strategy is one wherein chain compounds are constructed through a stereoselective aldol reaction, and end parts of which are linked via a cyclization reaction. In particular, the dehydration condensation reaction using 2-methyl-6-nitrobenzoic anhydride (MNBA), which he developed in recent years, is suitable for synthesis of unstable molecules and is now being widely used around the globe in fields such as pharmaceutical production. 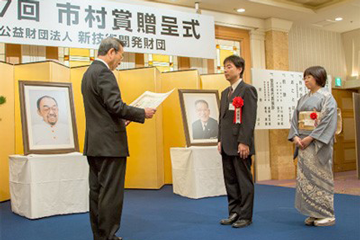 The Inoue Foundation of Science announced the Inoue Prize for Science FY 2014. A professor from the Graduate School of Chemical Sciences and Technology, TUS, has received the 31st Inoue Prize for Science for his outstanding achievements in the development of a chemical reaction and its application to natural products synthesis. 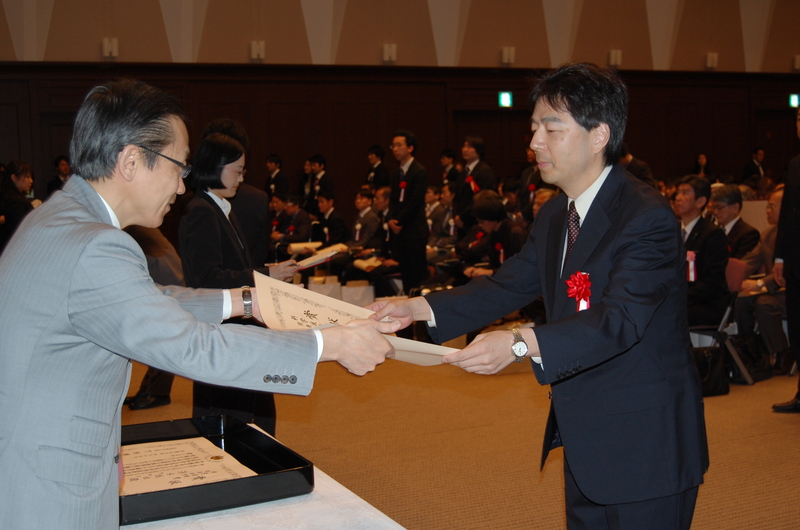 Professor Isamu Shiina (Department of Applied Chemistry, Faculty of Science) was awarded the Inoue Prize for Science for "Development of a Rapid and Highly Selective Dehydration Condensation Reaction and Synthetic Studies of Biologically Active Natural Products." 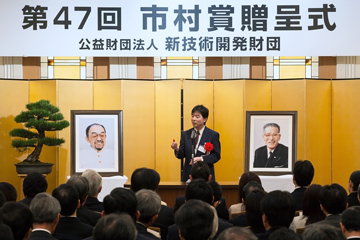 The Inoue Prize for Science is an award given to researchers younger than 50 years who have realized particularly remarkable achievements in the basic research of natural sciences. All categories related to natural sciences are included, and the prize is awarded to up to five researchers. This time, the award was presented for research that contributed to the development of a dehydration condensation reaction useful in the synthesis of pharmaceuticals, as represented by the process of Shiina macrolactonization.